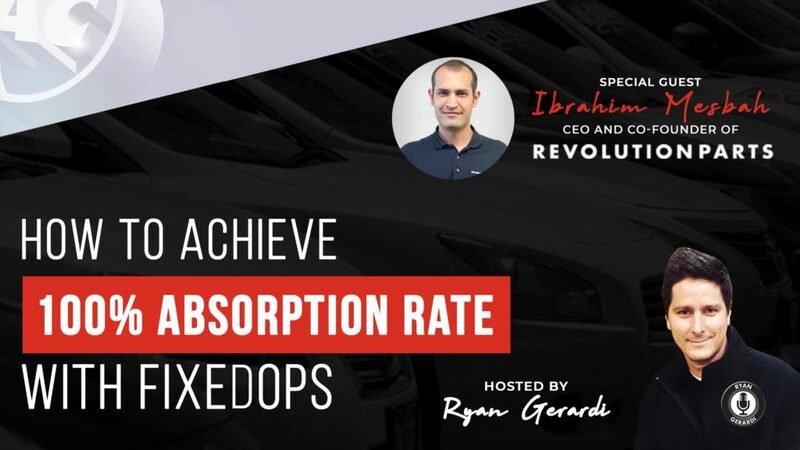 Recurring series of webcasts designed for auto retail professionals interested in advanced advertising tactics, attribution, and ROI. Subscribe to our YouTube Channel and press the BELL icon to be notified when we go live and when new events are scheduled. RSVP on Facebook by marking yourself as INTERESTED in the Series. This is where we announce each and every upcoming event within the series, and where we will includes show notes and links to things we discuss. In today’s ever changing and highly competitive consumer landscape, the stakes are high for Auto Retailers. New vehicle margins are essentially gone, and used vehicle margins are being compressed year-over-year. In fact, 2017 resulted in a net loss in used car margins for franchise dealers as a whole across the USA. How can your dealership stay competitive in the years to come, if not ahead of the pack? 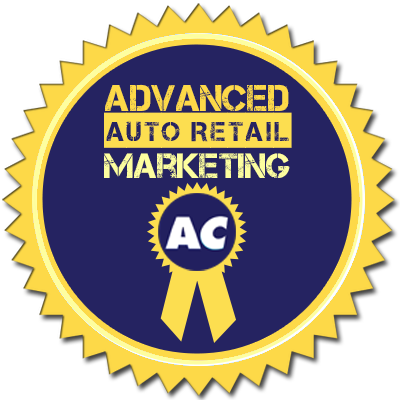 To explore this, we have the Advanced Auto Retail Marketing & Advertising Webcast Series, designed for auto retail professionals interested in advanced advertising topics, technologies, attribution, and ROI.